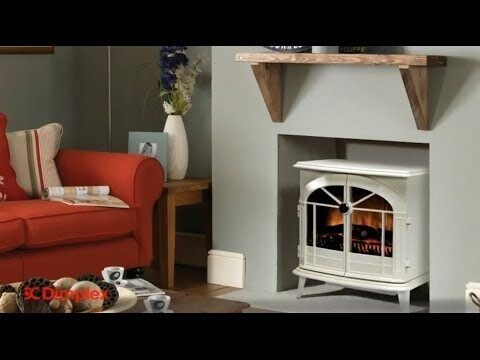 The Dimplex Chevalier is a head turner featuring the unique Optiflame effect supplied with real coal and log effect this fire brings a modern twist on a traditional design. 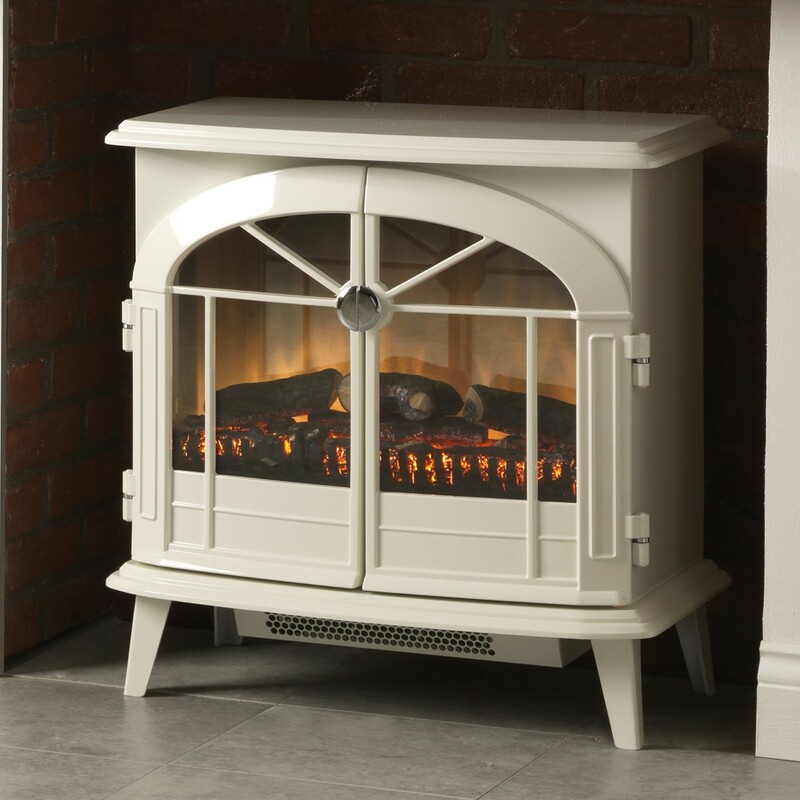 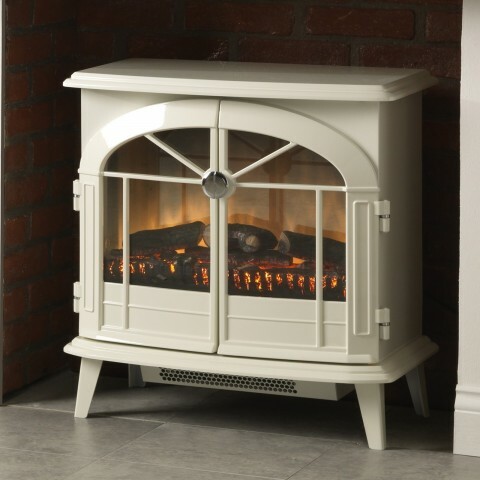 The Dimplex Chevalier Electric Stove with opening doors is finished in a remarkable creamy-white gloss in a cast-iron style with Optiflame effect supplied with real coal and log effect. 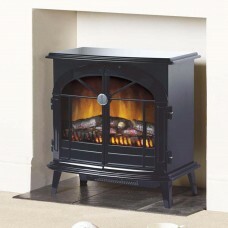 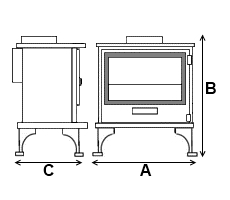 The Chevalier has a 2kW fan heater with thermostat so you will have full temperature control. 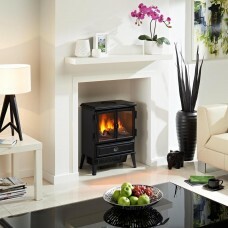 You can sit back and relax as the Dimplex Chevalier has a remote control to turn the stove on and off. 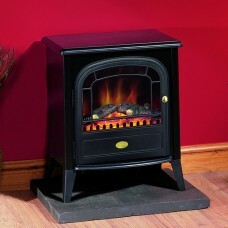 Excellent price, prompt delivery and product as good as it looks - well pleased.